We supply complete jute mill machinery and consultancy. Please contact us for details information. 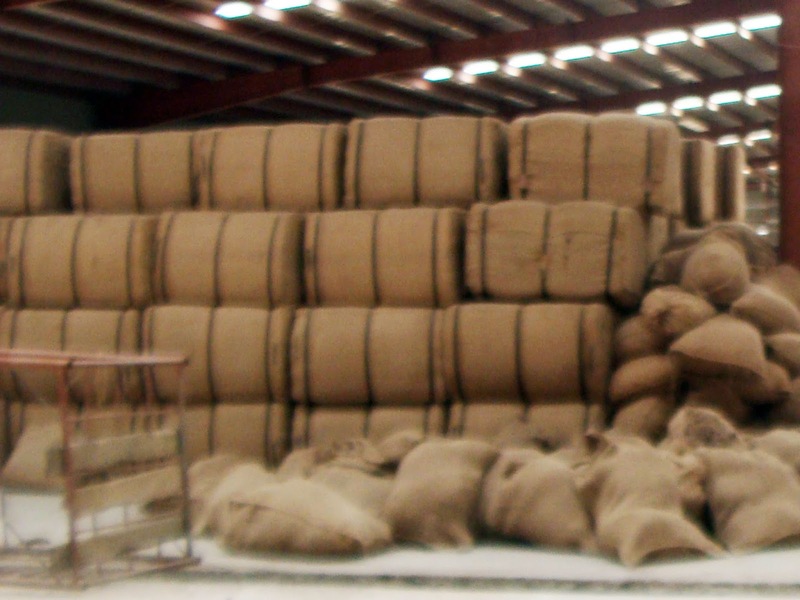 There is a current trend within the Jute Industries of India and Bangladesh to increase the number of drawing passages when preparing the jute sliver for sacking. • Akij Jute Mills Ltd.
• Afil Jute Weaving Mills Ltd.
• Janata Jute Mills Ltd.
• Sadat Jute Industries Ltd.
• Alhaj Jute Mills Ltd.
• Nawab Abdul Malek Jute Mills (BD) Ltd.
• Wahab Jute Mills Ltd.
• Rajbari Jute Mills Ltd.
• Fatima Alyaf Tala-E Jute Industries Ltd.
• Teamex Jute Mills Ltd.
• Alnas Jute Diversified Products Ltd.
• Sidlaw Textiles (BD) Ltd.
• Sagar Jute Spinners Ltd.
• Madina Jute Spinners Ltd.
• Karim Jute Spinners Ltd.
• Razzaque Jute Spinners Ltd.
• Usha Jute Spinners Ltd.
• Shahnewaz Jute Mills (Pvt) Ltd.
• Zamman Jute Diversified Products Ltd.
• Partex Jute Mills Ltd.
• Anwar Jute Spinning Mills Ltd.
• Moon Star Jute Mills Ltd.
• Altu Khan Jute Mills Ltd.
• Wave Jute Mills Ltd.
• Ferdaus Jute Mills Ltd.
• Laxman Jute Mills Ltd.
• Super Jute Mills Ltd.
• Chobi Jute Mills Ltd.
• Paiker Jute Mills Ltd.
• Afrin Jute Spinning Ltd.
• Haji Shamsuddin Jute Mills (Pvt) Ltd.
• Salam Jute Mills Ltd.
• Ahyan Jute Mills Ltd.
• Kwality Jute Yarn Mills Ltd.
• Sarah Composite Mills Ltd.
• F.R. Jute Mills Ltd.
• Golden Jute Industries. Ltd.
• Motahar Chowdhury Jute Mills Ltd.
• M. M. Jute Fibres & Industries Ltd.
• Bengle Jute Twine (Pvt.) Ltd.
• Reliance Jute Mills Ltd.
• Bakshigonj Jute Spinners Ltd.
• Asha Jute Industries Ltd.
• Jute Textile Mills Ltd.
• Jobaida Karim Jute Mills Ltd.
• Faridpur Jute Fibres Ltd.
• M. H. Golden Jute Mills Ltd.
• Afil Jute Mill Ltd.
• A. H. Jute Spinners & Belting Ltd.
• Ranu Agro Industries (Pvt) Ltd.
• A. R. Jute Mills (Pvt) Ltd.
• Shah Ismail Gazi (Rah) Jute Mills Ltd.
• Shamsher Jute Mills Ltd.
• Bangla Jute Mills Ltd.
• Northern Jute Manufacturing Co. Ltd.
• Hazrat Shah Chandrapuri Jute Mills Ltd.
• Joy Jute Mills Ltd. In addition, Golden Eagle has supplied more than 2294 Mackie jute machines to the Jute Industry in India at a total value of more than USD 27.6 million. Our only other significant market for this type of equipment is Pakistan, where Golden Eagle has supplied 167 Mackie jute machines at a total value of more than USD 4.5 million.